Why Our Eastchester Real Estate Agents? Welcome to the premiere company for Eastchester Real Estate. With a team of 100 years of combined experience, we are your number one choice! Barhite and Holzinger was founded 1935 in Manhattan. The company moved to Bronxville in 1969. 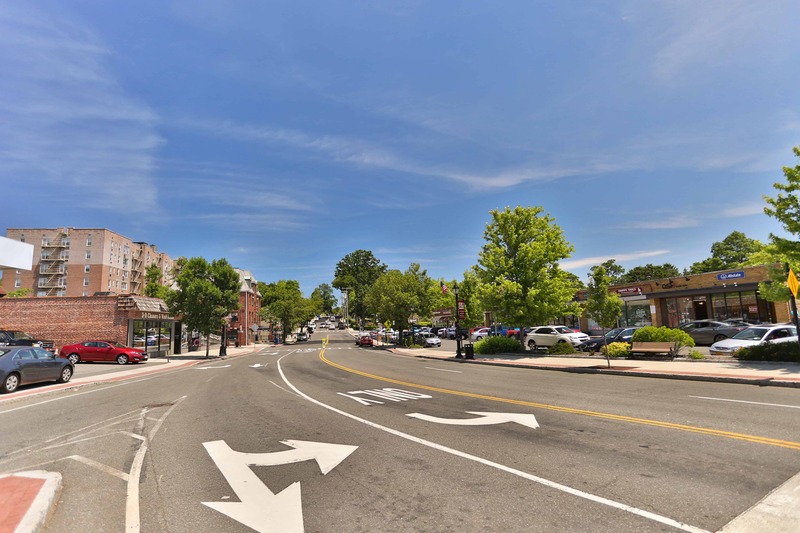 Since then it has flourished in the Town of Eastchester and its two villages, Bronxville and Tuckahoe. With a deep historical root in the area we can honestly say we have deep ties both emotionally and professionally. Our tight knit team of Eastchester Real Estate agents work together to help clients find the perfect home. The area has been in high demand for the past few years because of its proximity to Manhattan, fairly priced homes, manicured town and shopping centers. A few of our real estate agents even grew up in Eastchester, where they attended the school districts and enjoyed the community as children. Our team is able to give our clients more information than the average realtor. For instance, did you know that Eastchester celebrate its 350th Anniversary just a few years ago? You might notice the sign attached to street lights and lamps around town. The Bronxville Historical Conservancy even donated 10k to support the 350th Anniversary. This goes to show people who are not familiar wtih the area just how close Eastchester remains to its villages, despite being separated by name. Currently, there are about 43 houses on the market ranging from 400k to 3.2 million in the Eastchester Real Estate market. Just this year 58 homes were sold, with the average home on the market for just a few months. The shortest home sold was 8 days! It seems that a ton of new families moved into the area this year, and it continues to grow. Although most sellers and buyers perceive the spring market to be the best, that is not necessarily true. There are still a variety of homes on the market. Those that put their homes on the market in the fall tend to be more serious about selling. Buyers who are looking during this time are also more serious. This also eliminates what we real estate agents call window shoppers. However, despite the fall season there are still bidding wars occurring in the Eastchester Real Estate market. This tells us that the market is still warm and although buyers not be so apparent, they are out there. If you have any questions about Eastchester Real Estate, please e-mail sales@barhiteandholzinger.com or call 914-337-1312.